This day in 1378 marked the death of Pope Gregory XI, the last of the so-called Avignon popes. 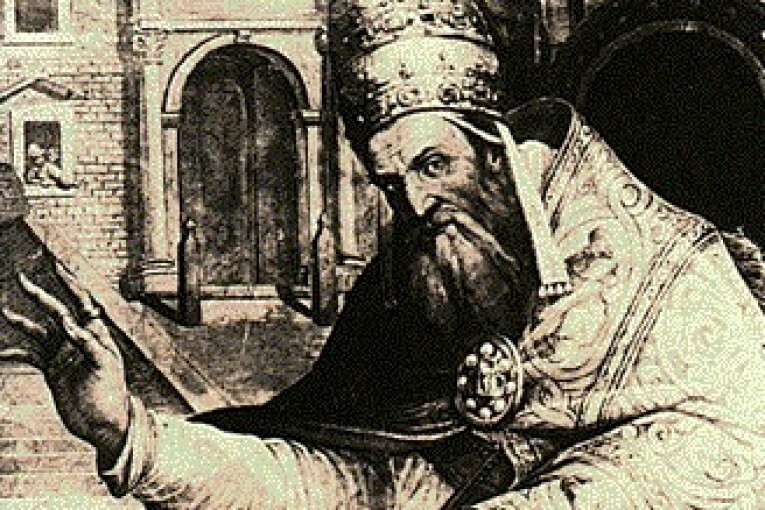 Namely, it was precisely Gregory XI who returned the seat of the papacy from Avignon to Rome. The well-known St. Catherine of Siena had urged him to do that. It is interesting that Gregory XI was a Frenchman by birth, named Pierre Roger de Beaufort. 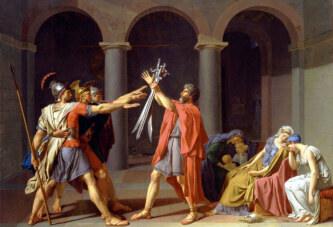 He was born in the French province of Limousin around the year 1330. At the time of his birth, the popes had already been seated in Avignon for a significant amount of time (from 1309). The popes had their seat in Avignon for a full 67 years. There were seven so-called Avignon popes, all of them Frenchmen. The first among them was Clement V, born Raymond Bertrand de Got. In 1309, he transferred the seat of the papal curia from Rome to Avignon, during the reign of the powerful French king Philip IV the Fair. The last Avignon pope, Gregory XI, moved to Rome in 1377. Sadly, he didn’t live long after moving, dying on this day in 1378. 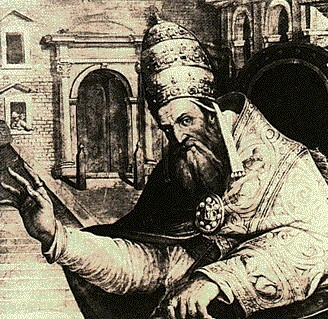 He was succeeded by the first Italian pope in a fairly long while – Urban VI, born Bartolomeo Prignano.